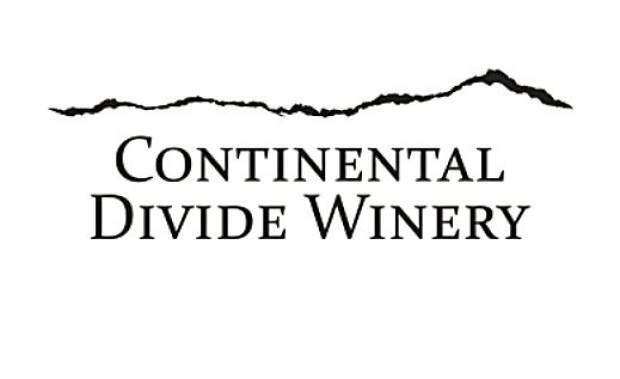 Continental Divide is a new premium winery located in Breckenridge and Alma, Colorado. We are proud to be the highest winery in America producing our wines at elevation 10,361. Our Breckenridge tasting room is slated to open starting in November 2016. Our tasting room will be a place where guests can enjoy both California and Colorado wines and participate in captivating and entertaining wine education programs. The atmosphere will be casual and friendly with an industrial edge and a low key educational component. Continental Divide will proudly showcase the best wines created from both Colorado and California grapes, including our own estate vineyard. We are the only Colorado winery with our own California vineyard to assure a reliable supply of the freshest and highest quality grapes. Although new to Colorado, Continental Divide has deep roots in the wine industry. Founded by California wine veterans Jeffrey & Ana Maltzman and Colorado wine enthusiasts and grape growers Kent Hutchison and Angela Bryan, Continental Divide will bring the first premium commercial winery to the Front Range. Jeffrey Maltzman will oversee Continental Divide’s production of wines crafted from California grapes. Jeffrey has won significant acclaim for his winemaking skills and his 2012 Napa Valley Captain’s Private Reserve Cabernet Sauvignon was declared the best 2012 Cabernet Sauvignon in the world by Sunset Magazine. Kent Hutchison and Angela Bryan, along with renowned Colorado consulting winemaker Jay Christianson will oversee production of Continental Divide’s Colorado wines. Jay Christianson formerly was senior winemaker at Colorado’s award winning Canyon Wind Cellars.